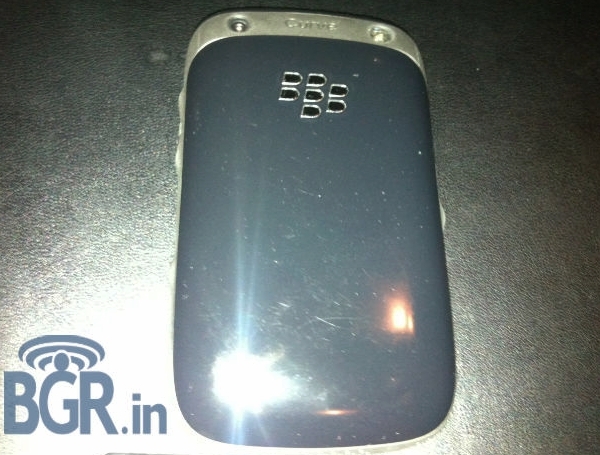 The BlackBerry Curve 9320 was spotted first back in January when RIM's roadmap for 2012 was leaked. From the specifications it was clear that it is going to be an entry-level smartphone and a replacement for the old Curve 3G 9300. The phone has now been spotted in India as BGR India managed to get an exclusive hands-on with the device. The phone looks very similar to the recent crop of BlackBerry phones, especially the Curve 9360 and the Bold 9790. The size of the handset was note to be just right, without being too small or large and despite the all-plastic design the build quality was said to be good. The phone was said to provide about a day's worth of battery life with heavy usage on a 2G network. In case you are not aware of the specifications of the Curve 9320, it has a 2.44-inch, QVGA display, 3.2 megapixel fixed-focus camera with flash, 512MB RAM, 512MB ROM, expandable memory, HSDPA, Bluetooth, Wi-Fi, GPS, digital compass, accelerometer and FM radio. 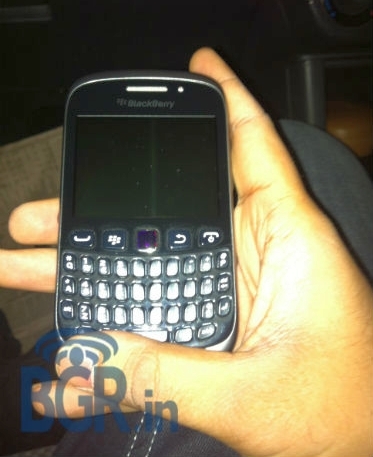 It's not a surprise why this new, yet to be announced BlackBerry phone, was first spotted in India. After all, it is one of the strongest markets for RIM, where it holds over 15 percent of the smartphone market and is currently at the third spot, behind Samsung and Nokia. The current low-end BlackBerry smartphones are a favorite among the Indian smartphone buyers and are often their first smartphones. So naturally RIM would want to push their newest entry-level smartphones in this lucrative market first. Having said that, the phone will be making an appearance in other markets around the world as well. We will just have to wait for the official launch to find out which ones they are. You all are just jealous cos you aint got a BB, no matter what model it is, blackberry Rocks!